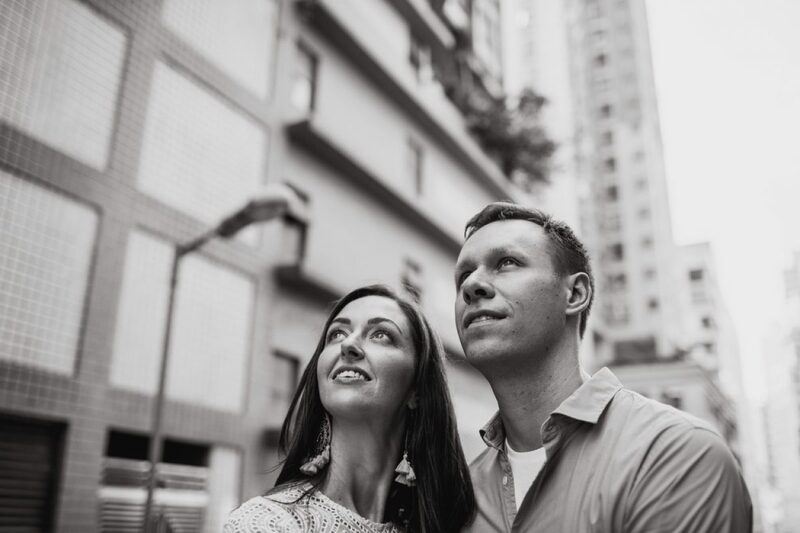 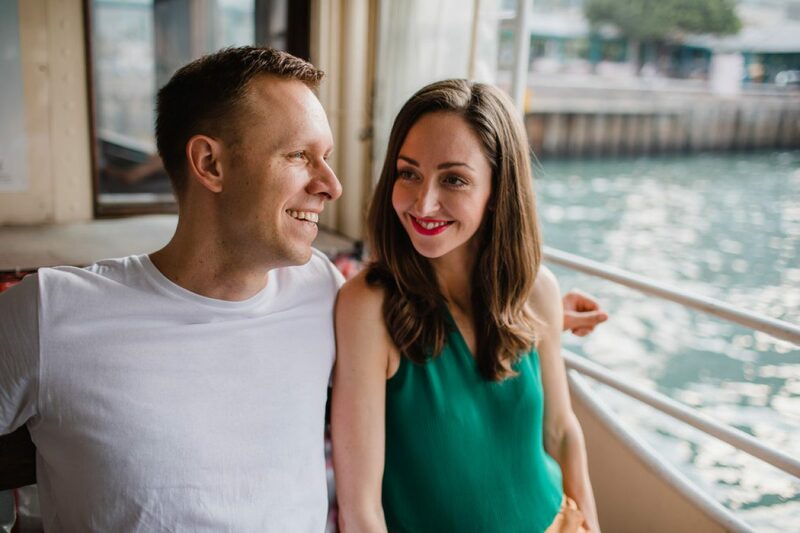 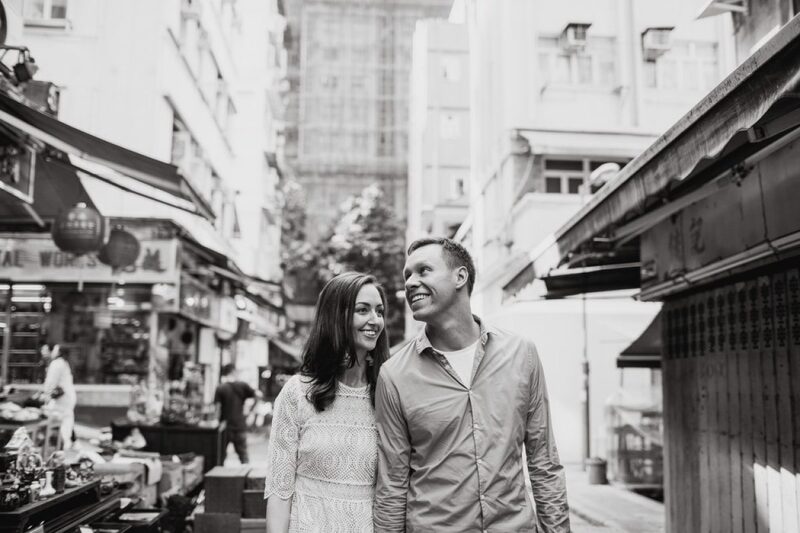 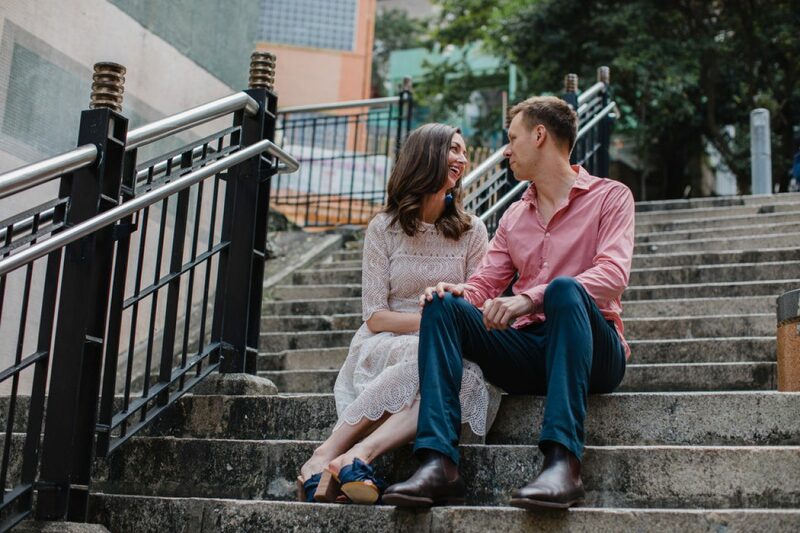 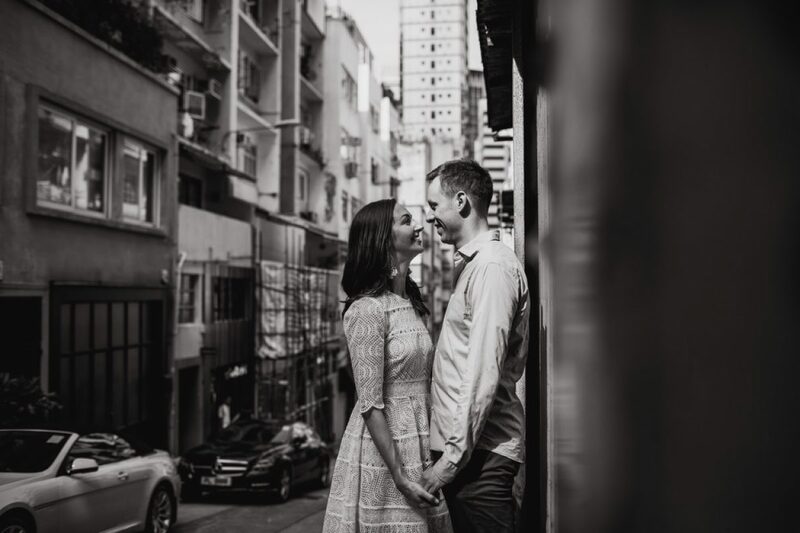 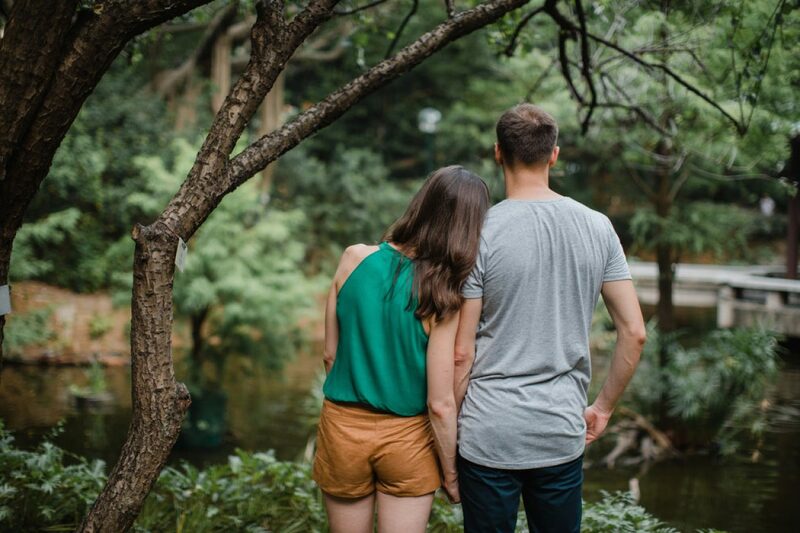 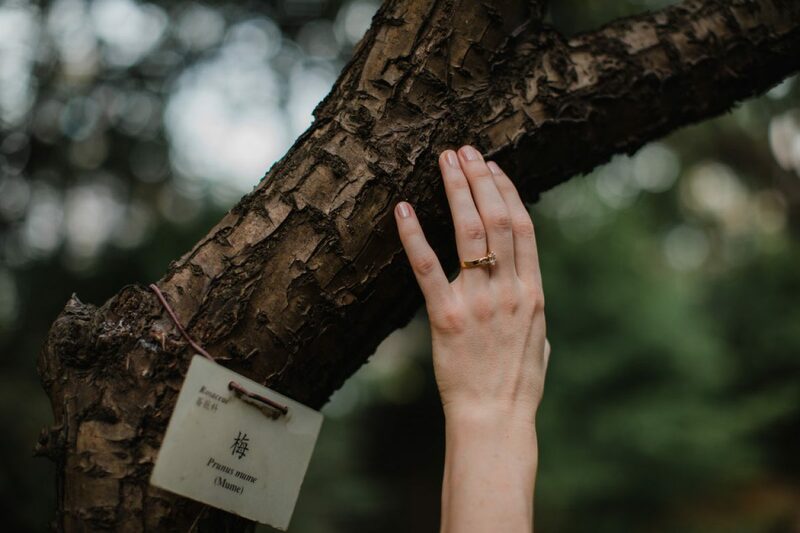 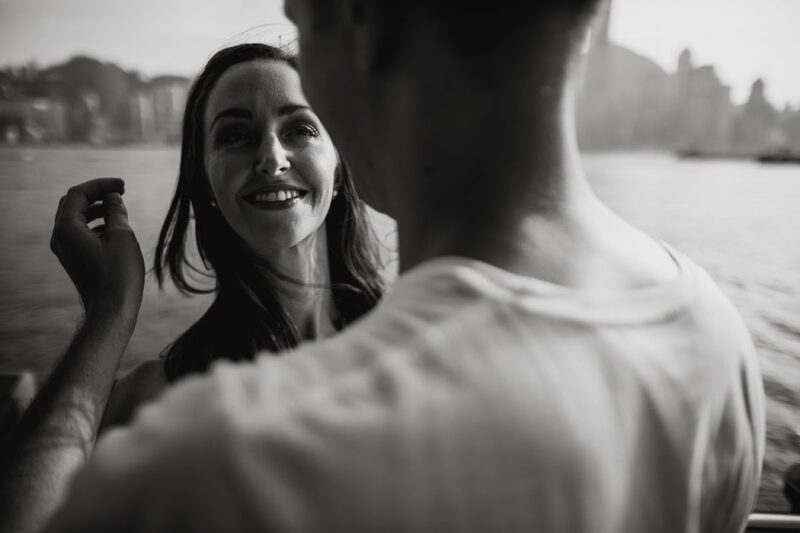 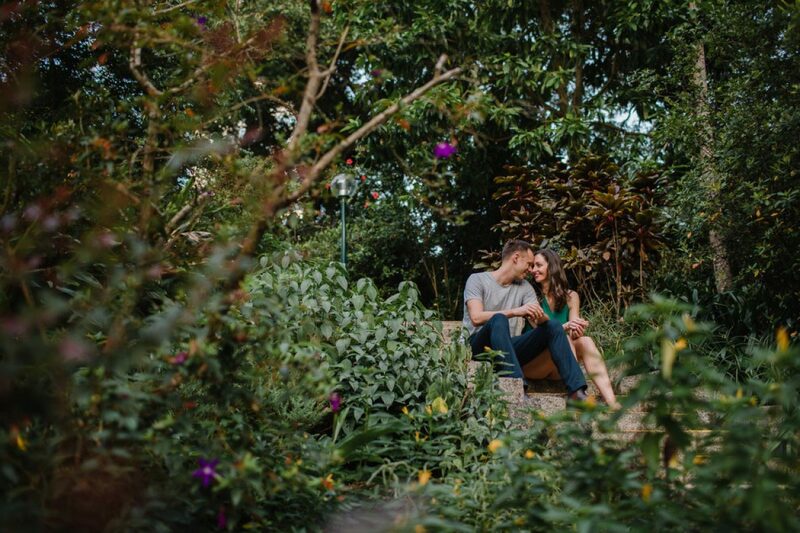 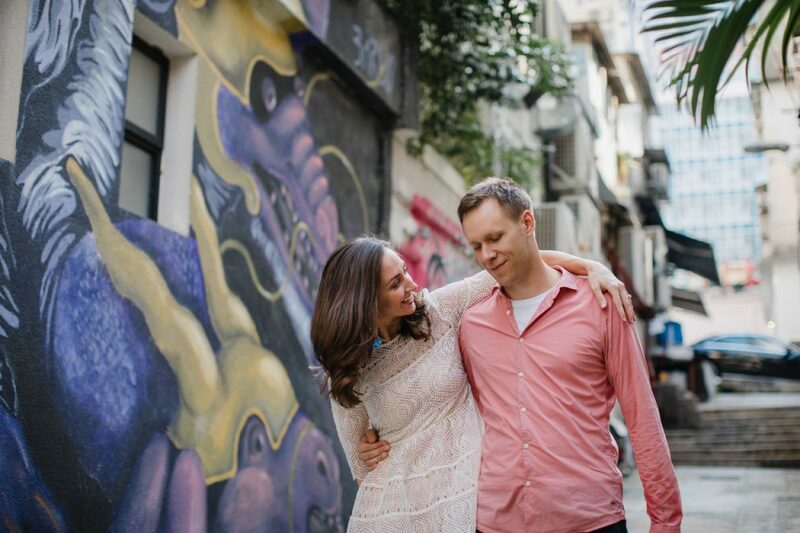 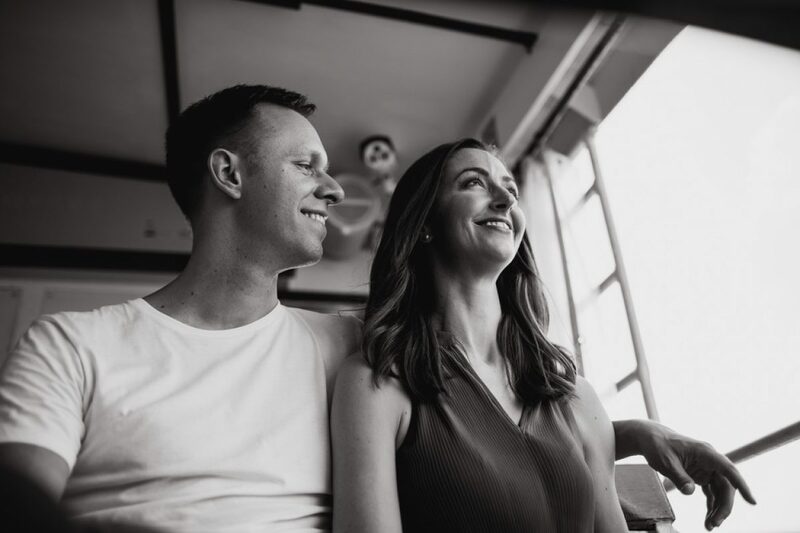 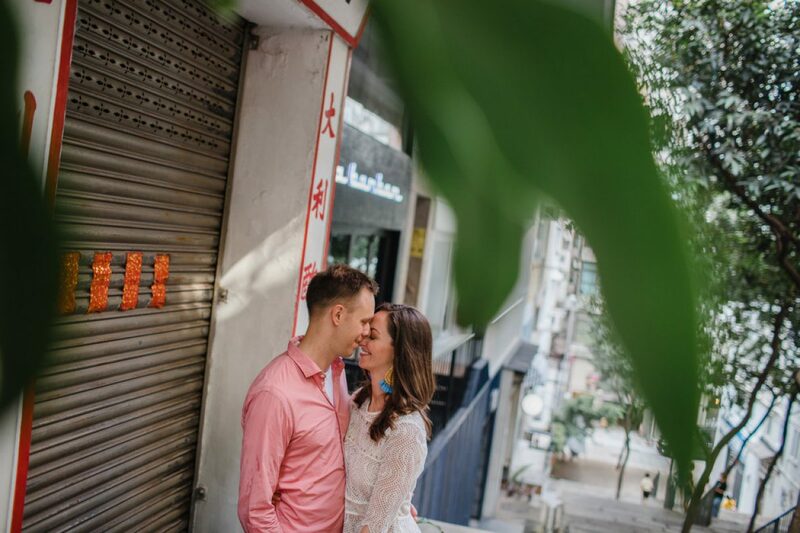 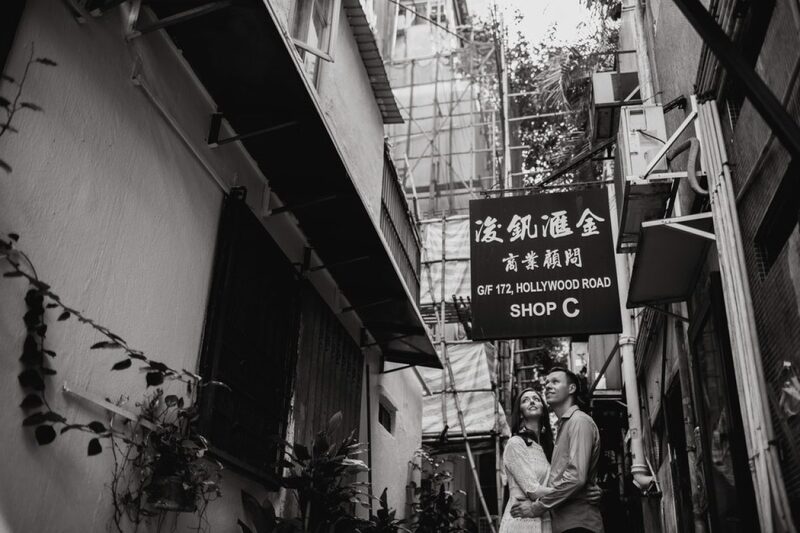 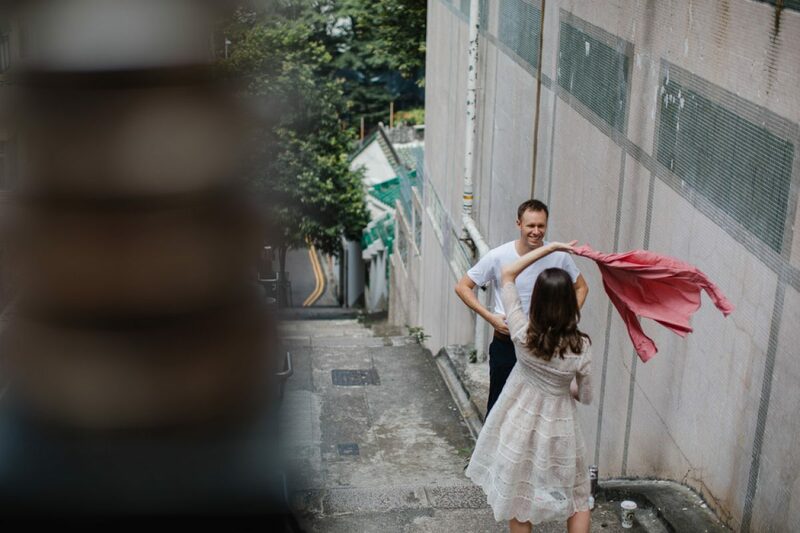 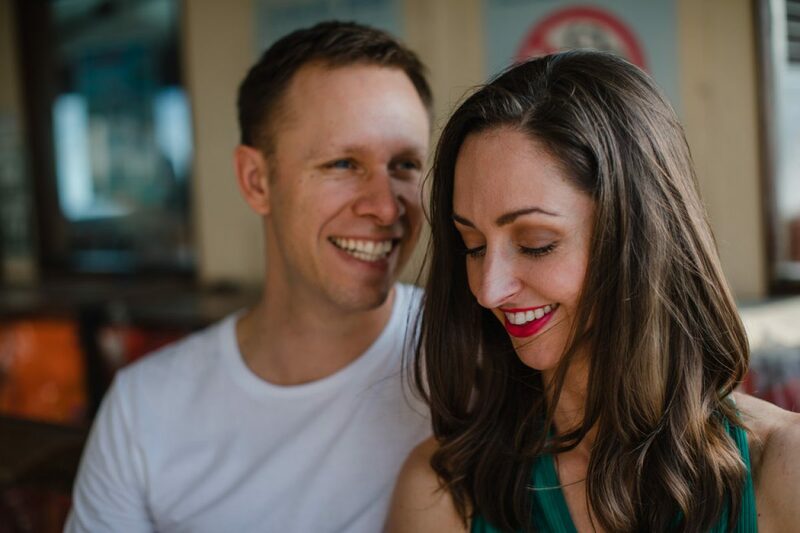 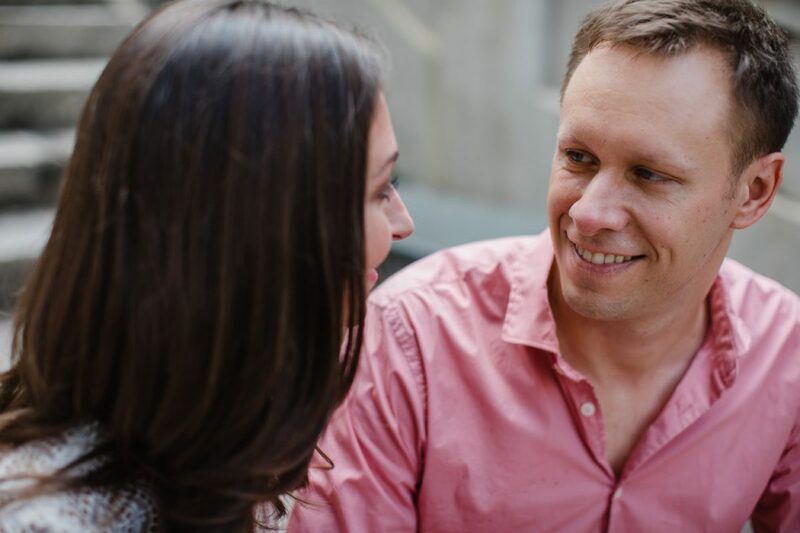 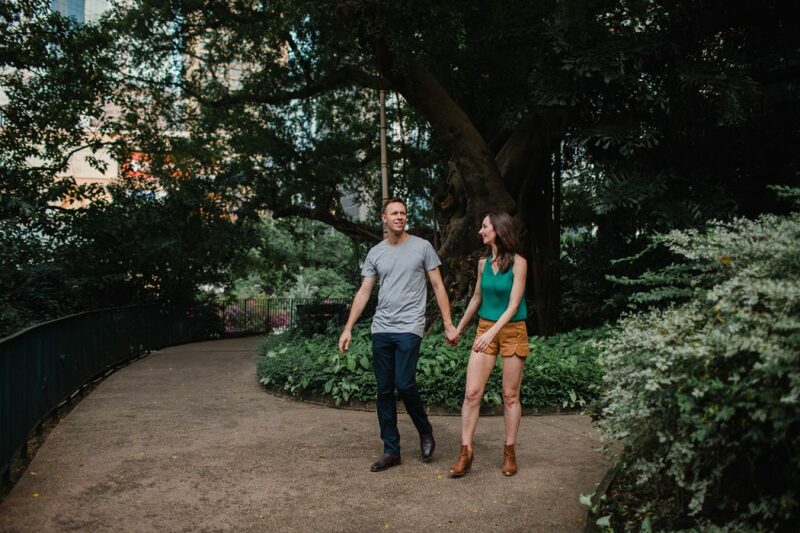 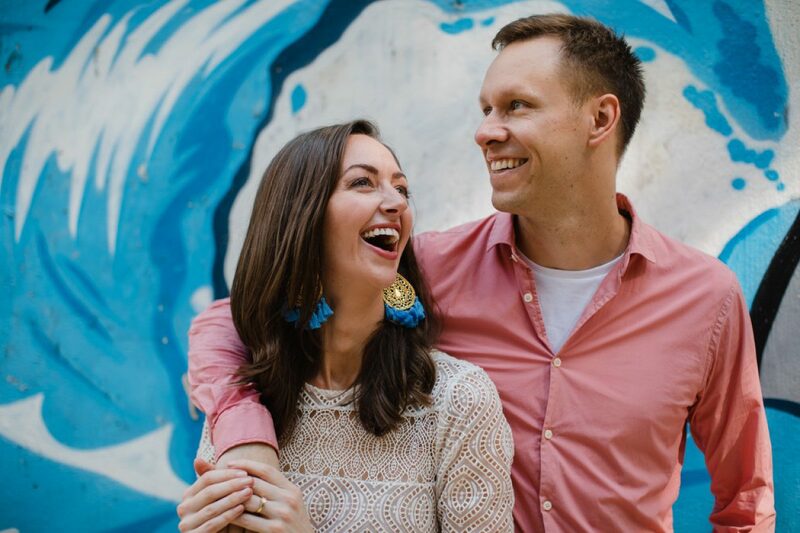 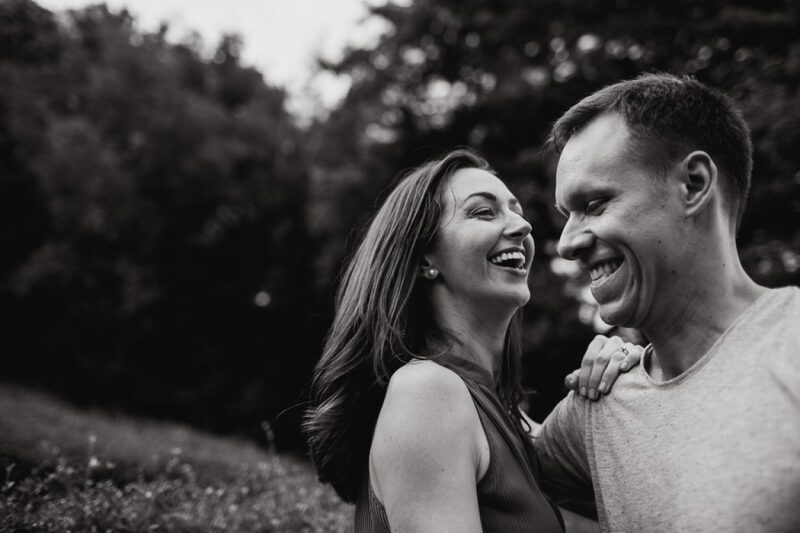 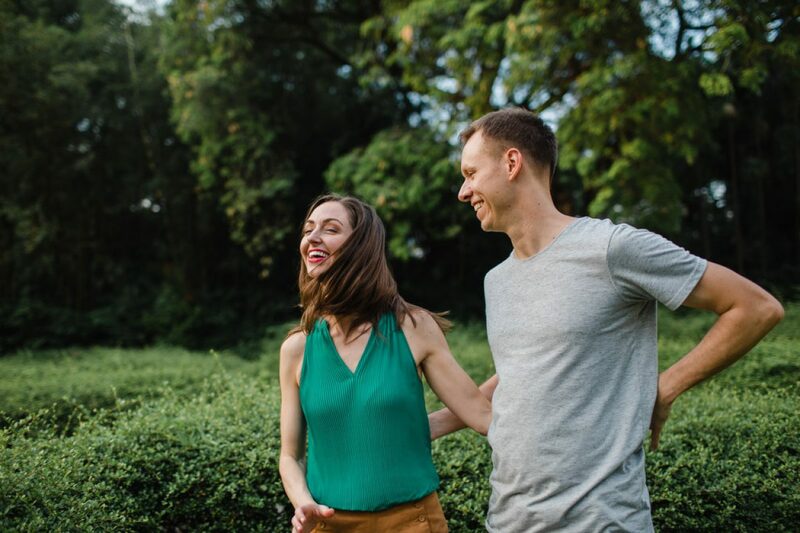 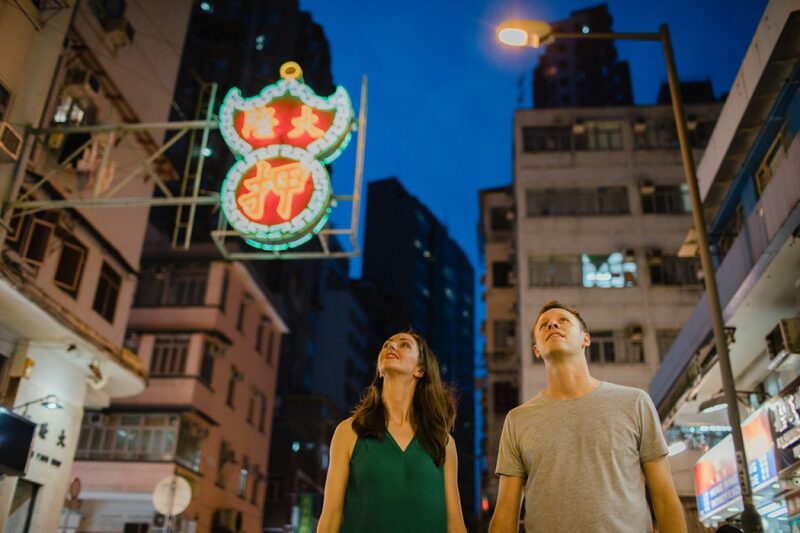 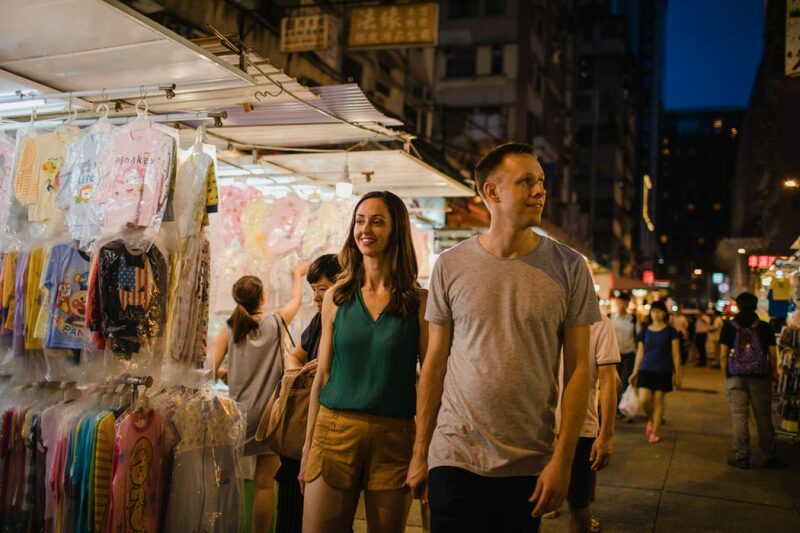 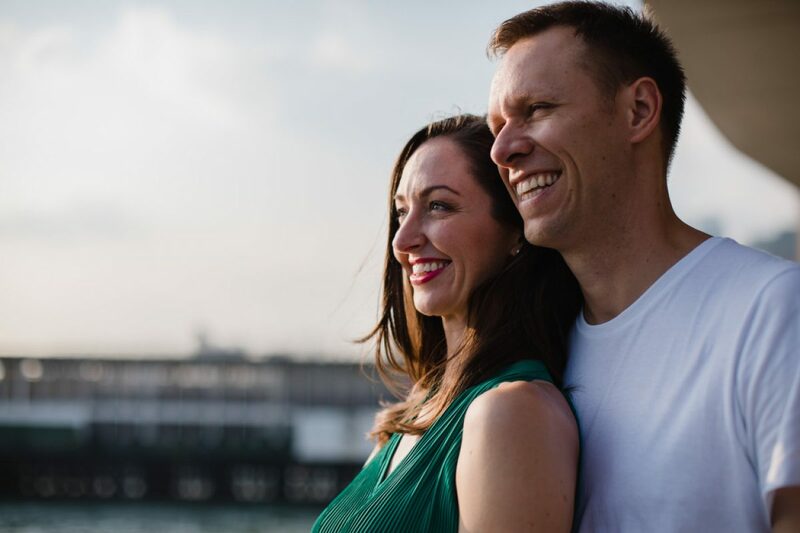 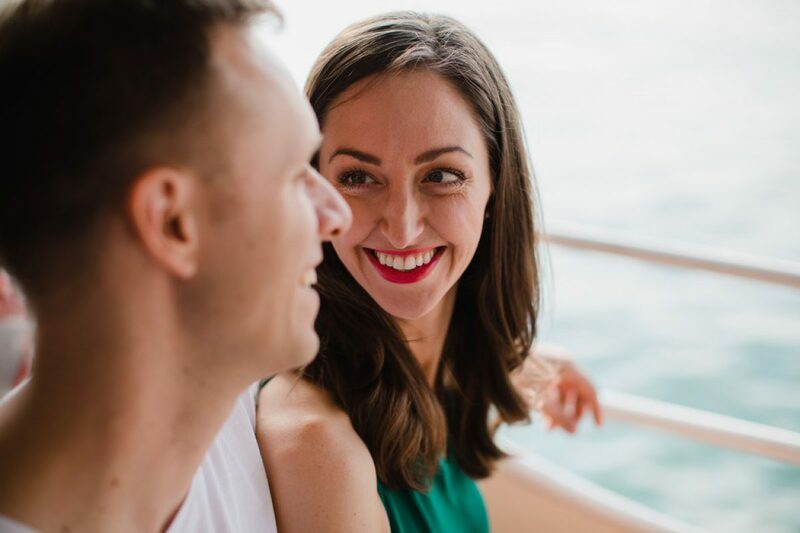 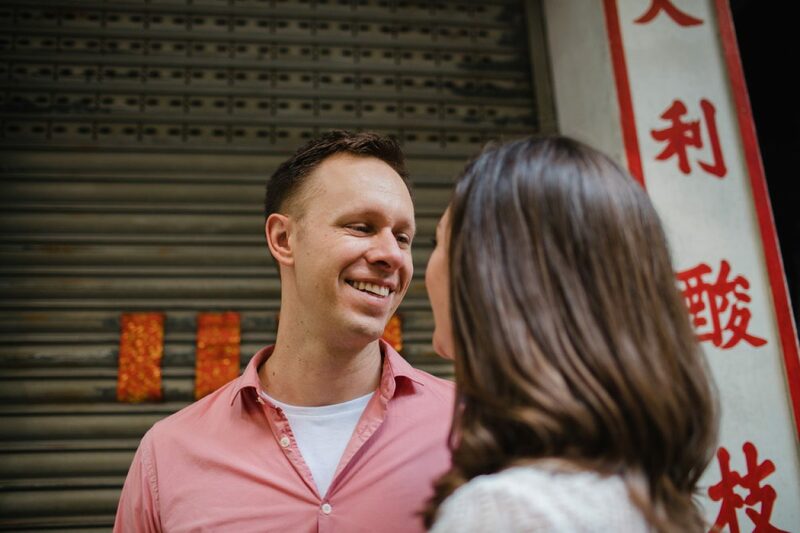 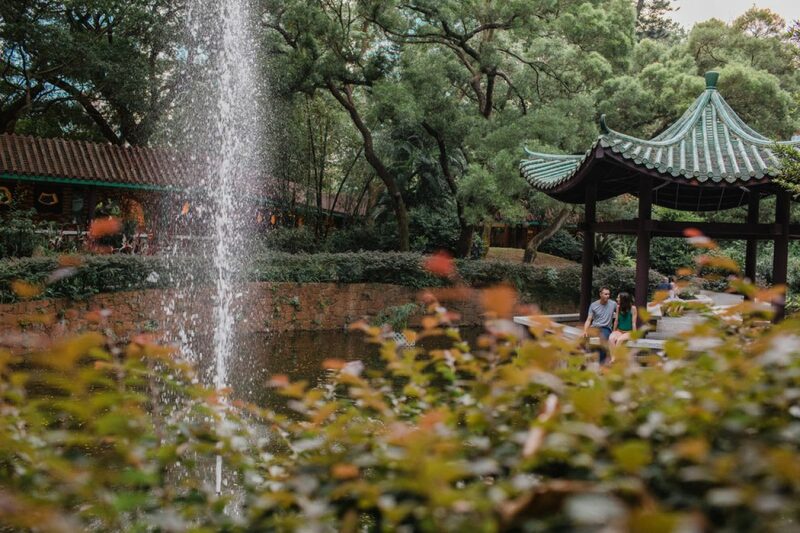 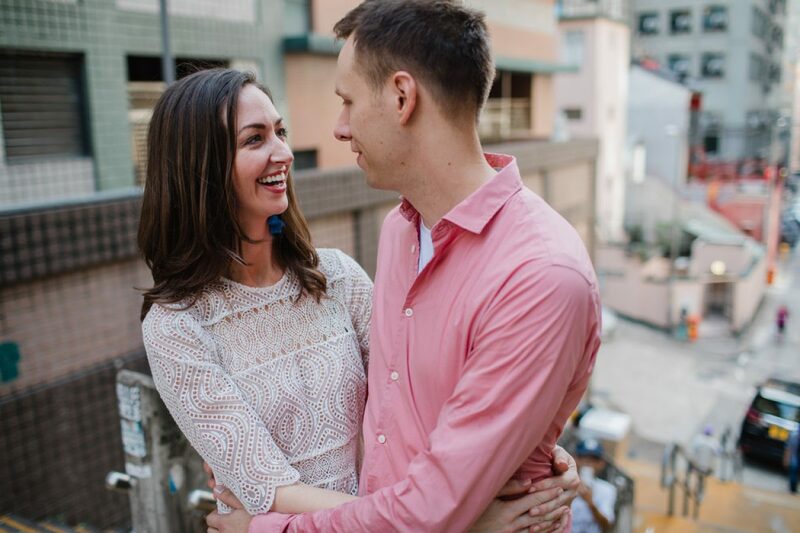 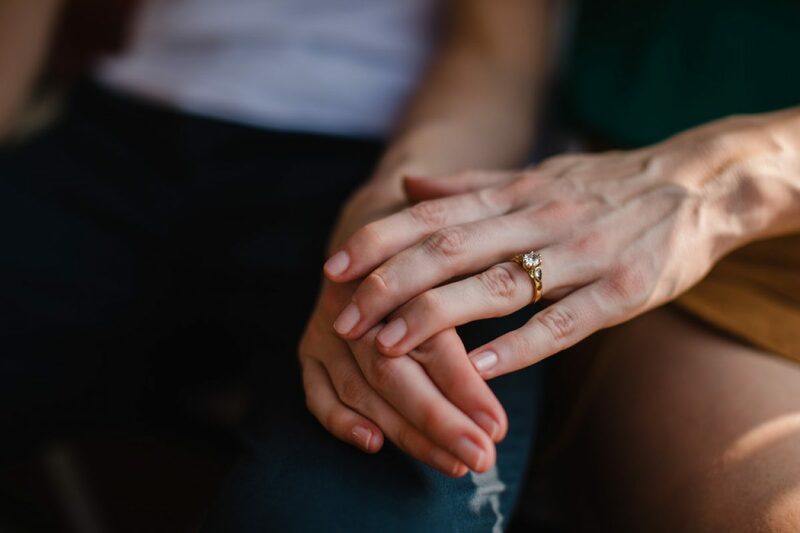 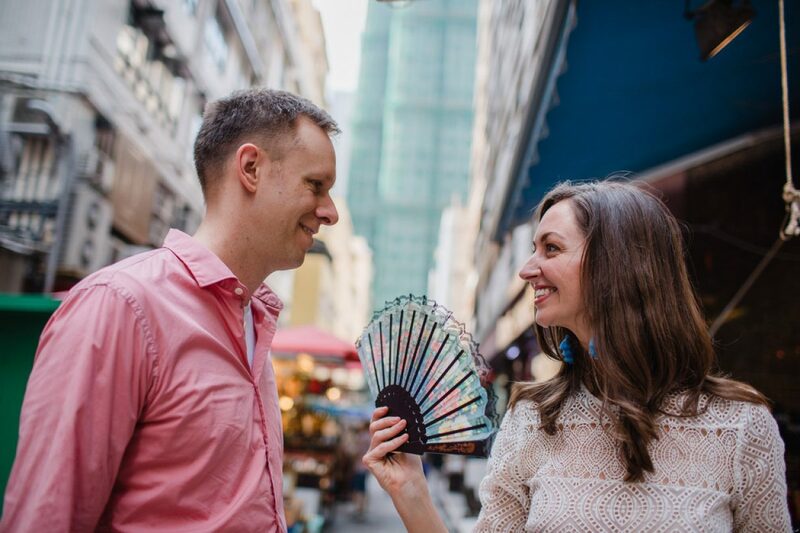 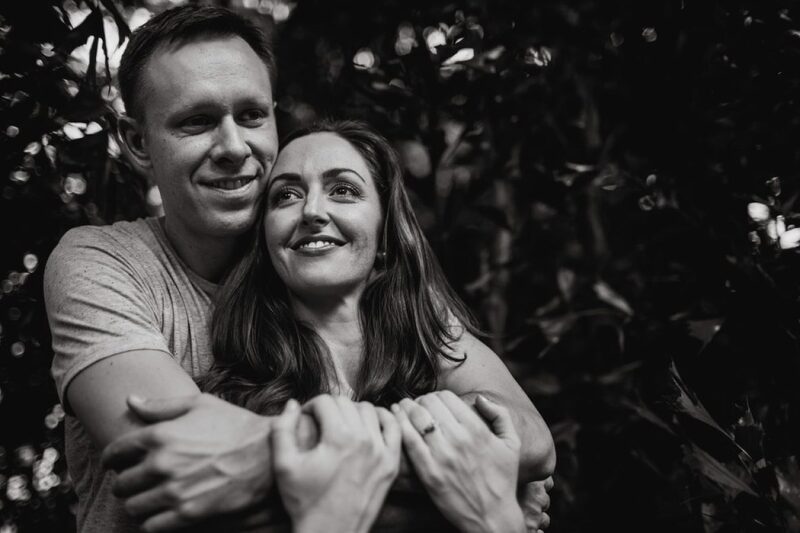 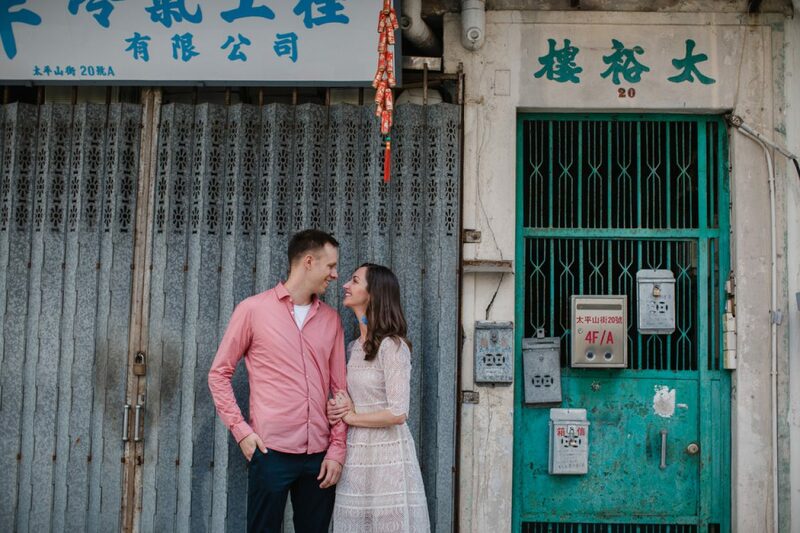 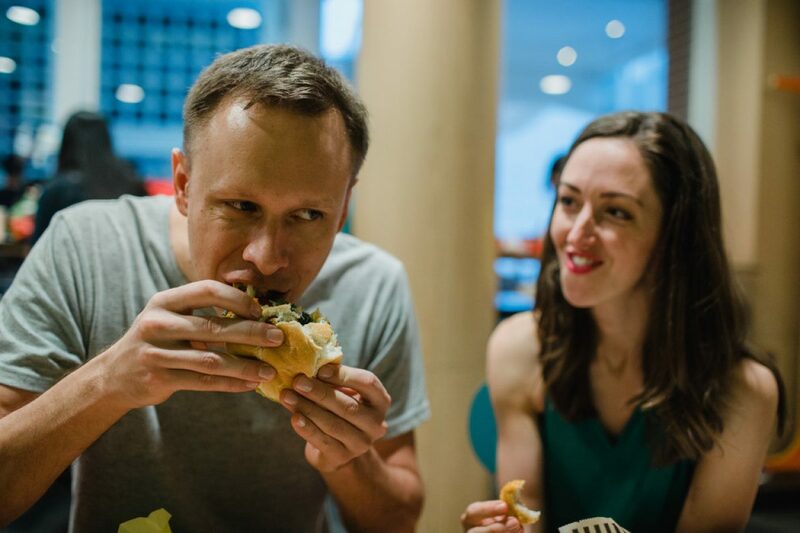 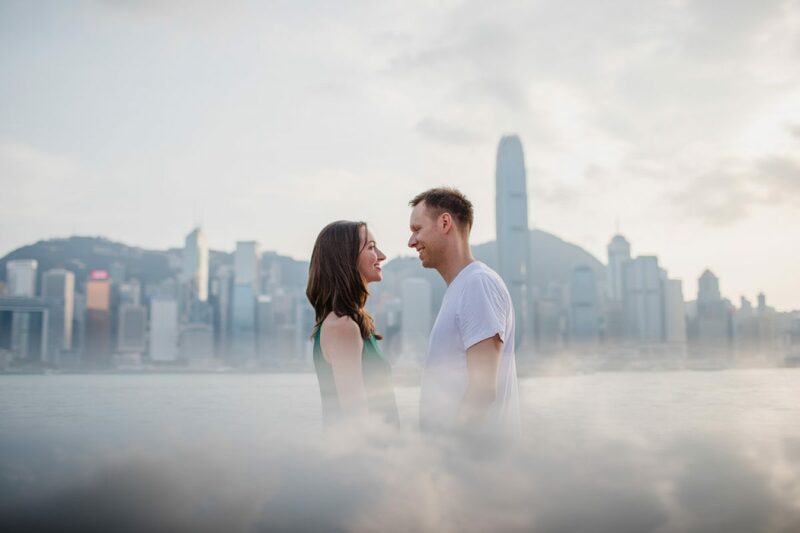 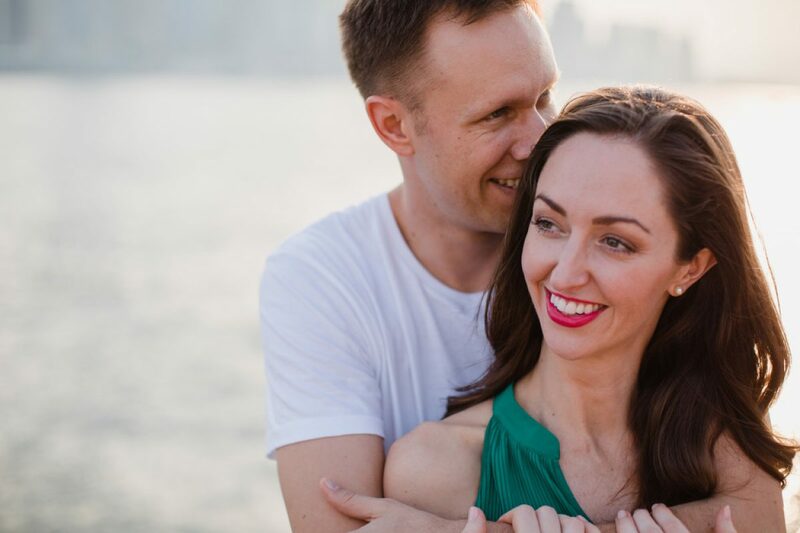 Had a great time taking some pre-wedding photo HK with Tara & Anders before their Macau wedding. 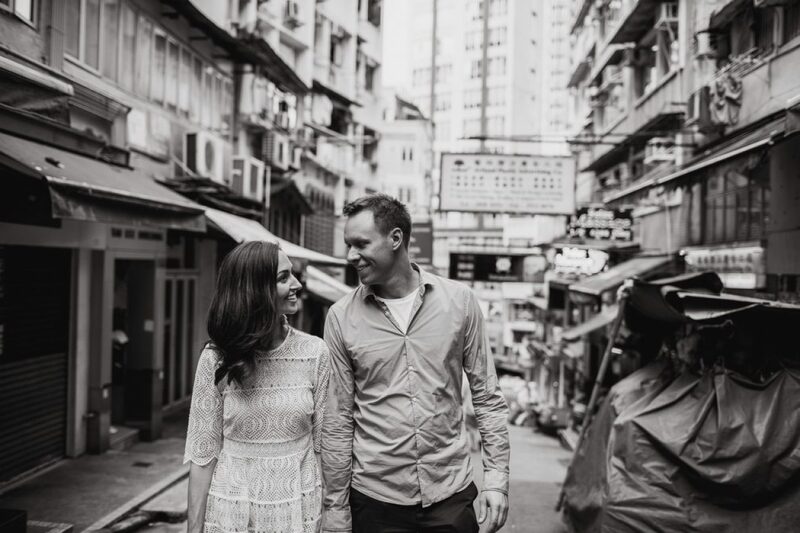 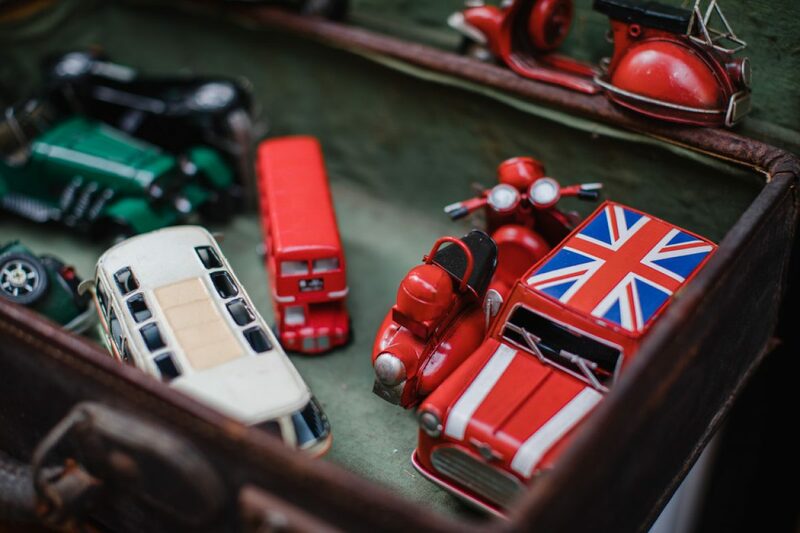 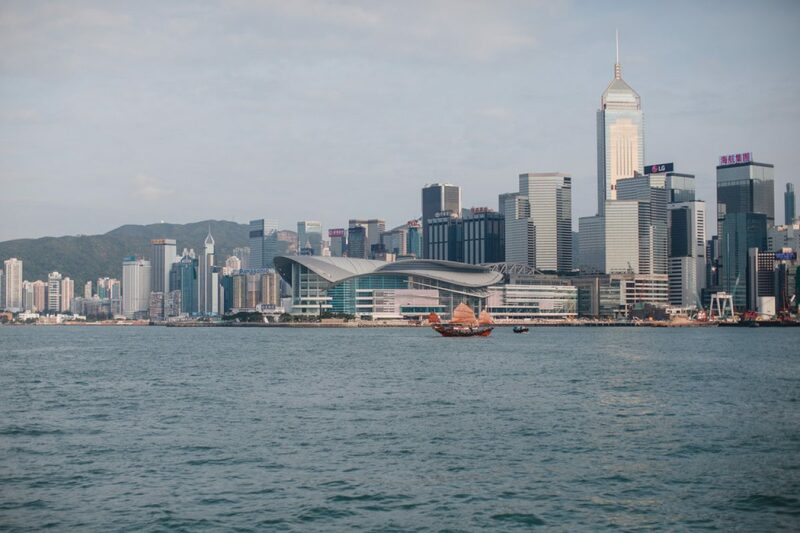 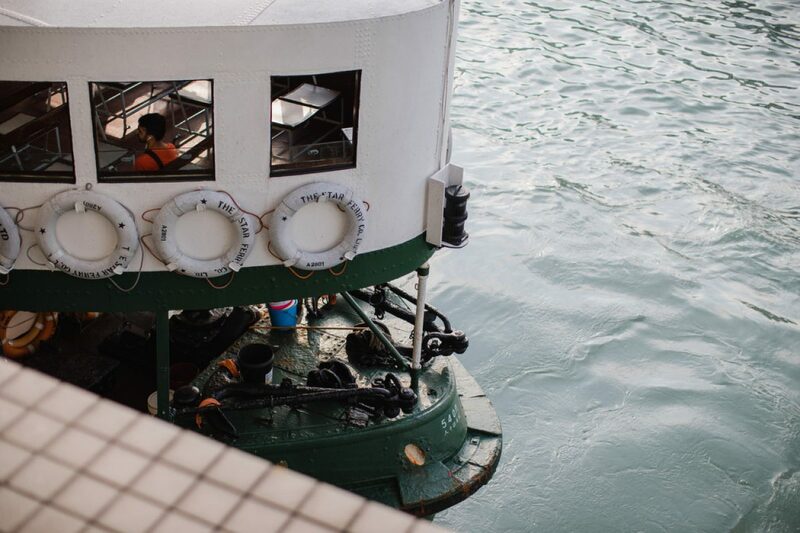 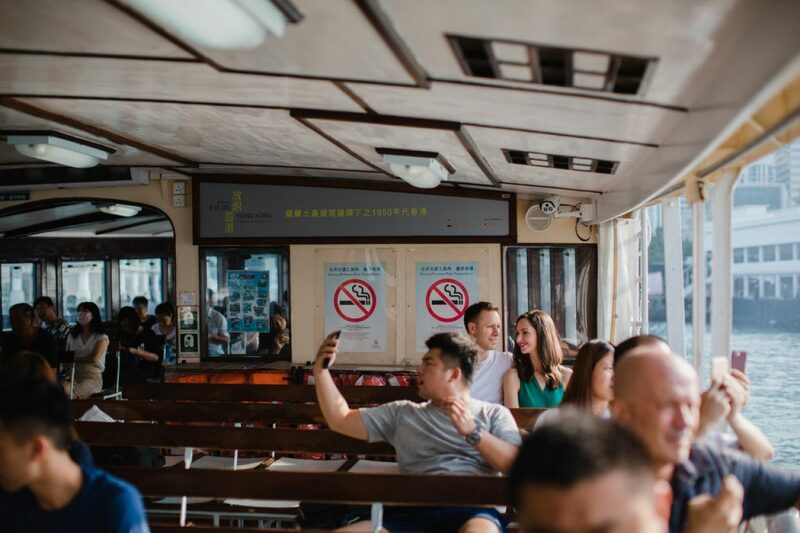 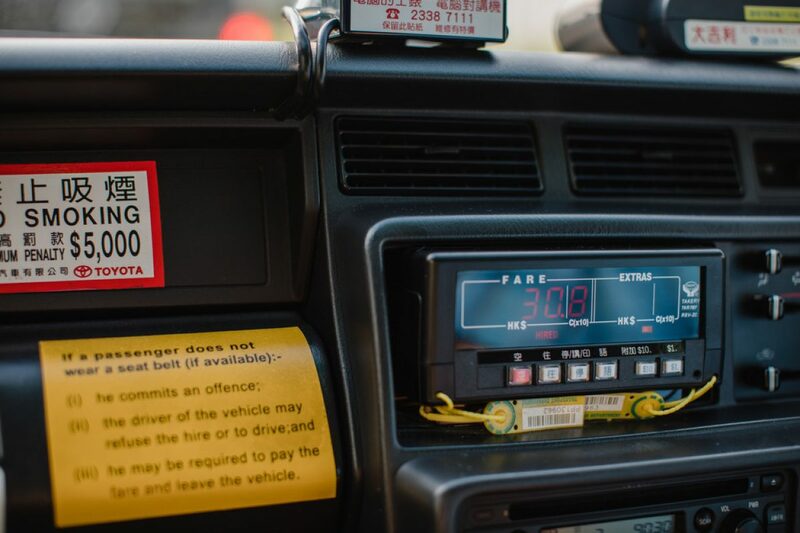 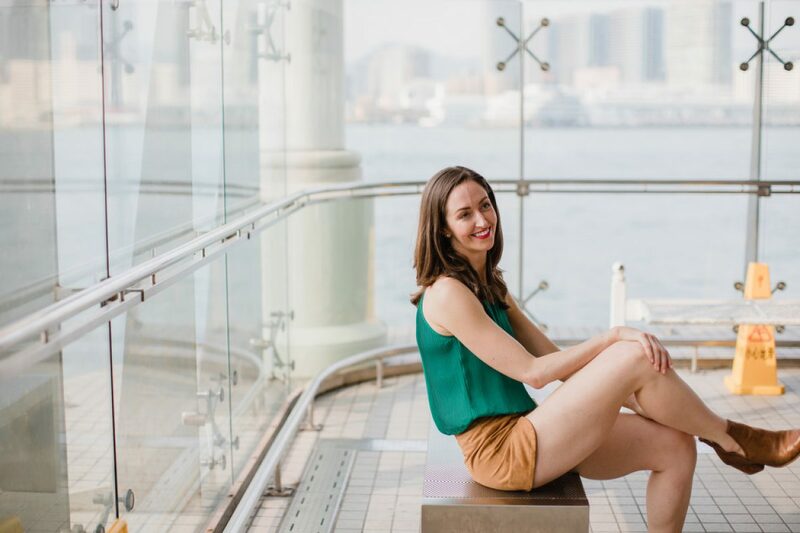 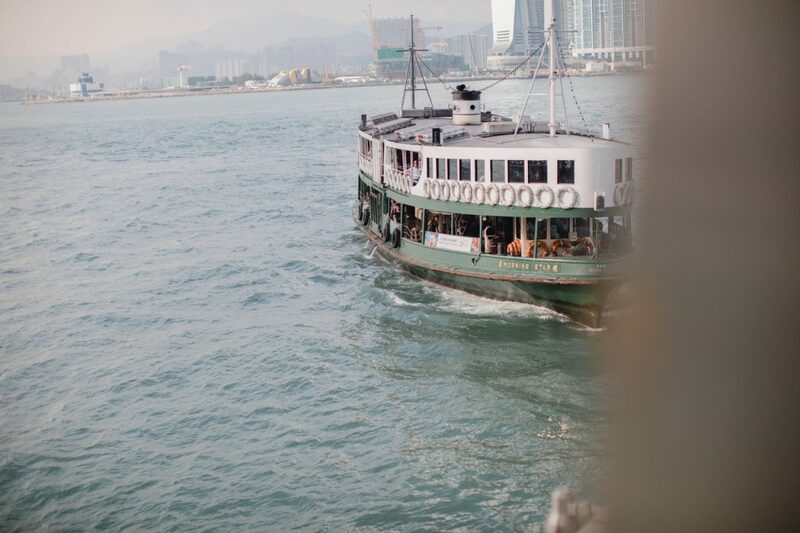 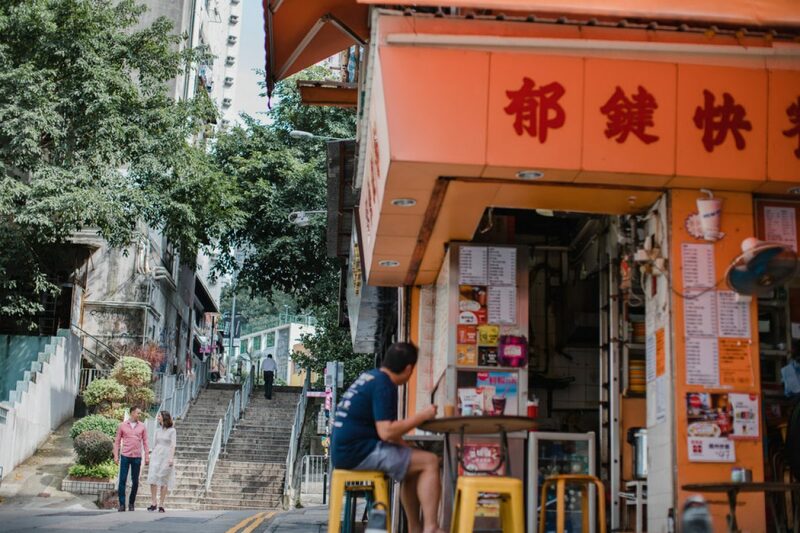 Started in the great graffiti streets of Soho before moving to the iconic Star Ferry and across to Kowloon. 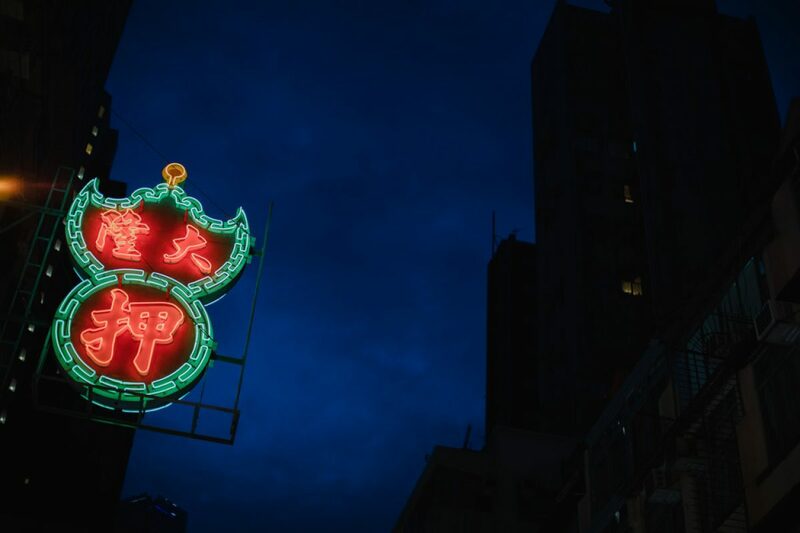 We then headed for the park and finished at dusk with the magical lights in Yau Ma Tei.